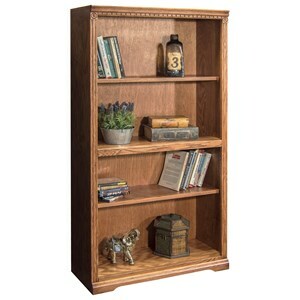 Accent your home decor with this Bookcase with Two Adjustable Shelves. 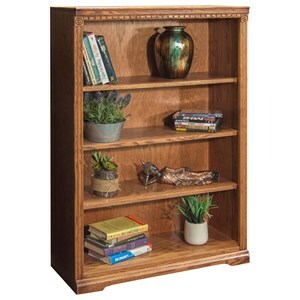 A great addition to your home office providing functional display and storage space for a variety of items. 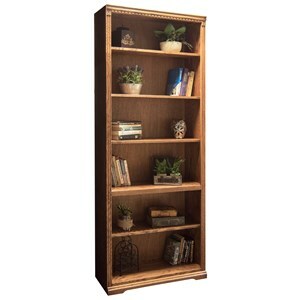 The Scottsdale 33 Inch Bookcase with Two Adjustable Shelves by Legends Furniture at Furniture Superstore - Rochester, MN in the Rochester, Southern Minnesota area. Product availability may vary. Contact us for the most current availability on this product. Finish & Paint Options Two finish options available. Old Savannah features a Spiced Rum finish. 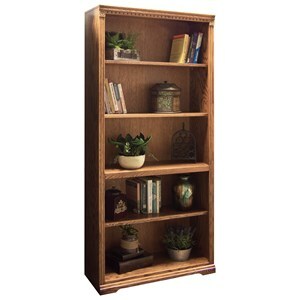 Scottsdale offers a Rustique finish. 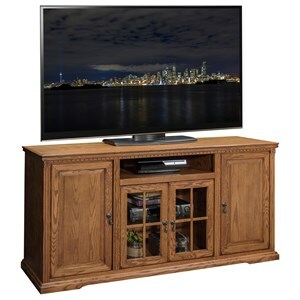 Construction: Case Made in the USA with integrated frame construction for superior strength from select maple veneers and solids over particle board. Warranty If your product has a manufacturer’s defect, contact the store where you purchased it or our customer service department. Once verified, we will promptly repair or replace any product found to have a manufacturer’s defect. 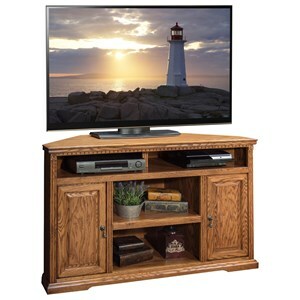 Bring a clean casual look to your home decor with the Signature Collection of home office and entertainment products. 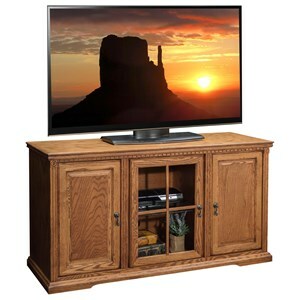 Each piece is available in two finish options, allowing you to decorate your home with pieces that reflect your style. 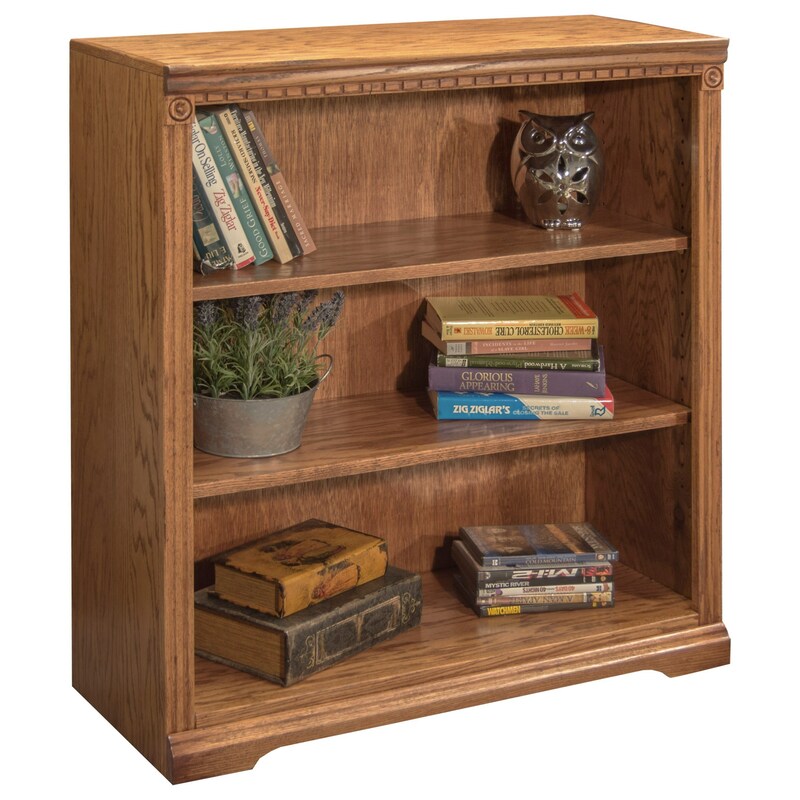 The Old Savannah Collection features a Spiced Rum finish and is constructed using Maple solids and veneers over particle board, and the Scottsdale Collection features a Rustique finish and is constructed using Maple solids and veneers over particle board. Made in the USA. 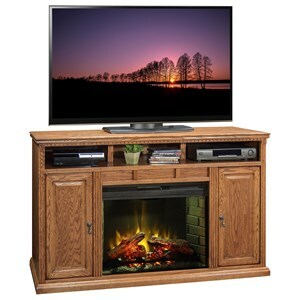 The Scottsdale collection is a great option if you are looking for Casual furniture in the Rochester, Southern Minnesota area. 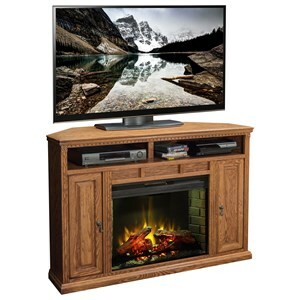 Browse other items in the Scottsdale collection from Furniture Superstore - Rochester, MN in the Rochester, Southern Minnesota area.